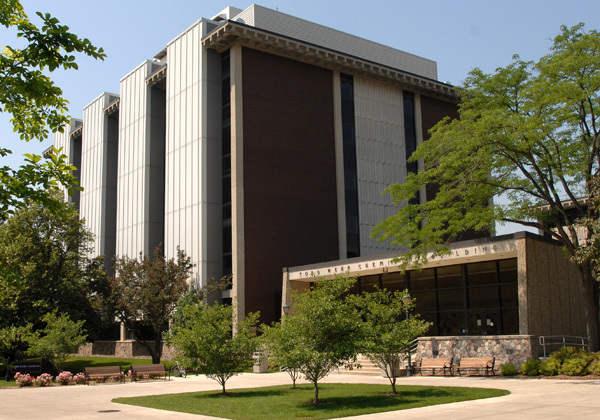 Marquette University has more than 130 smart classrooms supported by IT Services. For immediate help while in the classroom, call the Smart Classroom Hot Line at (414) 288‑2577. For questions and other assistance, contact the IT Services Help Desk at (414) 288‑7799 or https://helpdesk.mu.edu/.